Home Neuigkeiten Research Don’t Miss Wonderful World Of Blood on the BBC iPlayer! 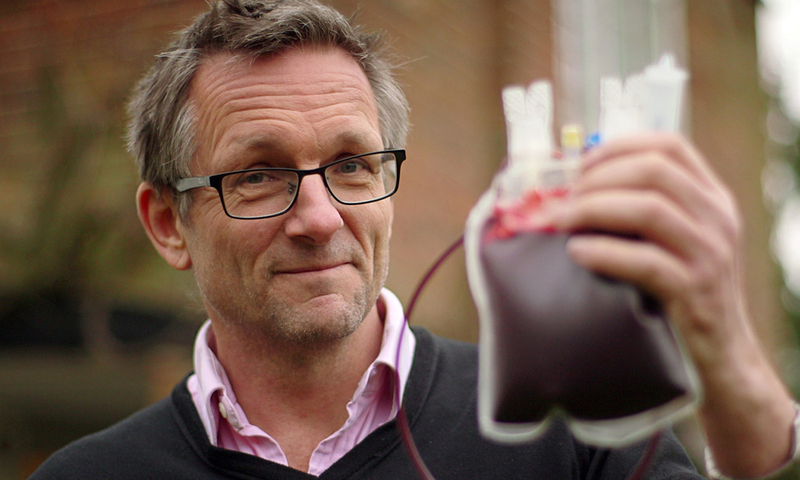 Dr Mosley gives up a litre of his own blood to perform some novel experiments giving some interesting insights into an extraordinary fluid that most of us take for granted. We were fortunate enough to be involved and our moorFLPI-2 laser speckle imager features for one of the experiments where it is used to quantify local blood flow responses in the microcirculation. Please click here for the BBC iPlayer link.